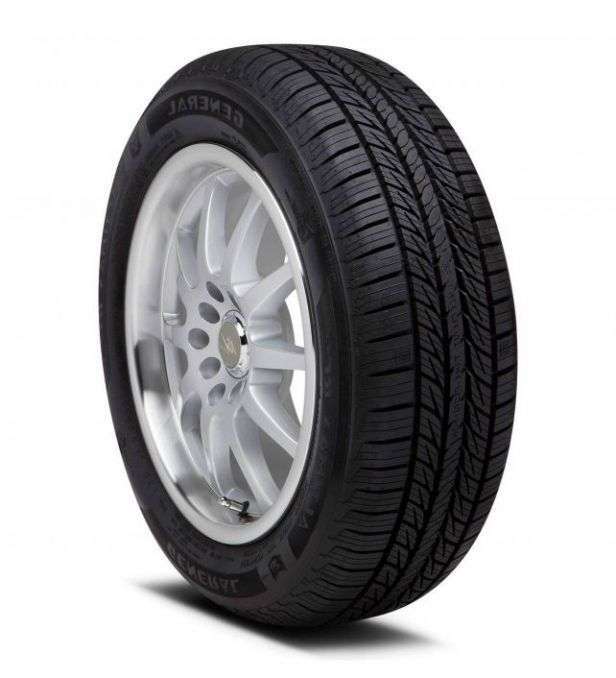 4Tires.ca is an Online tires website from Canada that offer top brands products at cheap prices. We sell summer and winter tires at discount prices from all major manufacturers such as: Toyo, Yokohama, Bridgestone, Firestone, GoodYear, Dunlop, Falken, Kumho, Pirelli, Continental, General, Maxtrek, Minerva, Cooper, Sailun and many more. We also offer a wide selection of Wheels and packages. Delivery is free almost everywhere in Ontario, Toronto, Ottawa, and Québec or at a very low price for Nova-Scotia and New-Brunswick. We offer many products including rims and wheels online for Canada and a wide variety of winter and summer tires for sale for passenger, light truck and performance vehicles. If you are looking for first quality products without compromise, Bridgestone Tires is the way to go. That Japan company is one of the worldwide leader in their industry and always innovate to offer the best quality available to their customers. Bridgestone as own a very good reputation as the leader in ice and snow grip. Their most popular products are the Blizzak WS-80 and the Blizzak DM-V2 for trucks and SUV. 4Tires.ca offer their complete summer and winter line-up online at discount prices for the Canadians customers. You can also visit our french website that offers: pneus et roues avec livraison or our business partner Pneus Econo if you are in the Québec area. The company Continental is a worldwide leader in the industry for cars, trucks and high performance vehicles since 1871. Continental is also consider as one the largest tire company since 2014. Their most popular 4 seasons models are the Pure Contact and the new performance Extreme Contact DWS 06.Their high quality Continental Winter Contact Si is their best choice for ice and snow traction and grip.This company always offer first quality products for regular, sport or high end cars. The Italian tire manufacturer Pirelli is one of the top 5 worldwide. This company is well known for offering very high performance products for luxury sports cars such as Porsche, Ferrari, Lamborghini and many mores. Pirelli also offer long lasting summer tires for regular passenger cars and trucks. Their most popular products are the P4 Plus, the P7 Plus,the P-Zero Plus and the Winter Ice Zero FR. We offer the Pirelli brand online at discount prices for Canada. We also deliver them directly to the province of: Ontario, Québec, Nova-Scotia and New-Brunswick direct at your door. Toyo is a Japan company that is recognise worldwide for offering high quality products for cars and trucks. 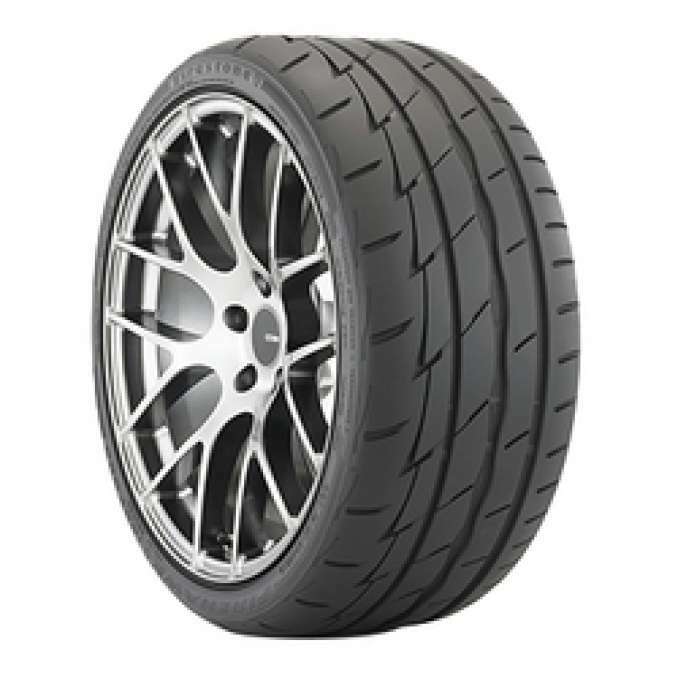 Toyo produce a wide variety of different models to suits all different customers needs in performance, comfort and durability. Their most popular products is the Toyo Extansa A/S for summer and for also the Toyo Observe G3 Ice for deep snow traction and for icy roads,and the Toyo Observe Gsi-5. 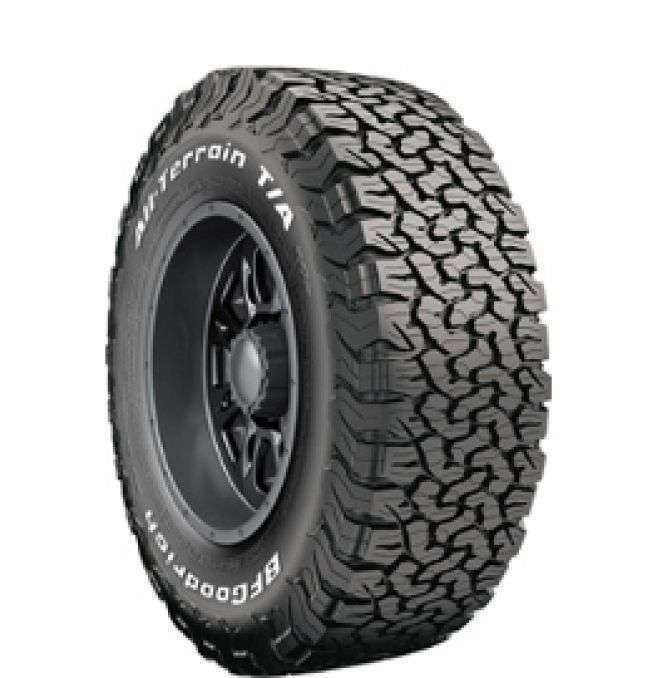 Toyo also have a 4 Seasons model approve with the pictogram, the Toyo Open Country CT. 4Tires.ca offer the complete Toyo line up online at cheap price with fast delivery almost everywhere in Canada. Our mission is to provide online tires at the best price with delivery direct at your home. Our website sell summer and winter tires in Canada.